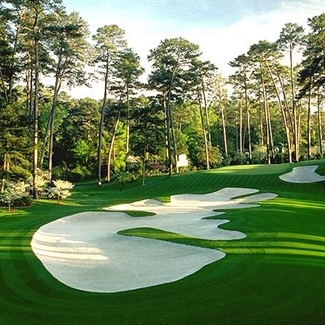 We have teamed up with 'SGH Golf Tours', a leading supplier of hospitality at The Masters with 30 years experience to give our customers the opportunity to experience the golfing trip of a lifetime! We can provide tickets for all 7 days of the US Masters, The practice days on Monday, Tuesday and Wednesday along with all four tournament days. 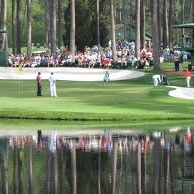 Remember Wednesday is the famous Par 3 tournament and a great opportunity to interact with the players. This is the best time to take those all important photos and collect players signatures. 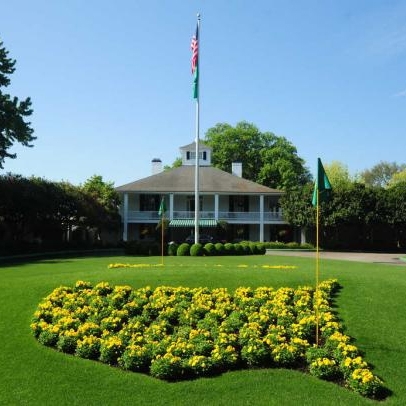 As well as soaking up the atmosphere live at The Masters, our tours include full hospitality at the excellent Magnolia Manor Suite (see 'Amenities' tab below for full details) and even the opportunity to extend your stay to play at Kiawah Island. If you don't see a package to suite your exact requirement contact us for your personal tailor made quotation. 3 Night Stay, Double or Single occupancy at the Marriott Columbia Downtown or The Country Inn & Suites, Augusta. Airport transfers for Marriott Columbia only. Guaranteed tickets to Practice Rounds Monday and Tuesday. 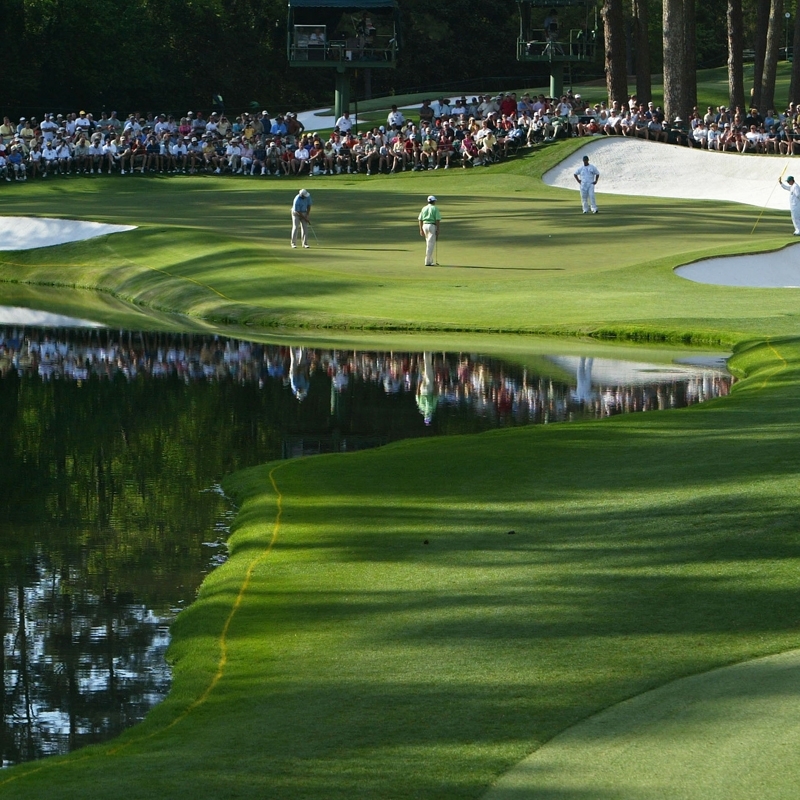 Transfers from hotel to and from Augusta National. Entrance to Magnolia Manor Hospitality Monday & Tuesday, which includes: Full breakfast, lunch, afternoon hors d’oeuvres, open bar all day, large screen TV’s, and outdoor patio. Personalized travel pack with Masters information, maps, recommended restaurants, shopping and sightseeing information. Services of SGH Golf event staff at all times. 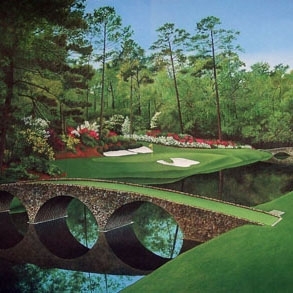 Guaranteed tickets to Practice Round and Par 3 Tournament on Wednesday and Masters Tournament on Thursday. Entrance to Magnolia Manor Hospitality Wednesday & Thursday, which includes: Full breakfast, lunch, afternoon hors d’oeuvres, open bar all day, large screen TV’s, and outdoor patio. Guaranteed tickets to Masters Tournament on Thursday and Friday. Entrance to Magnolia Manor Hospitality Thursday & Friday, which includes: Full breakfast, lunch, afternoon hors d’oeuvres, open bar all day, large screen TV’s, and outdoor patio. Guaranteed tickets to Masters Tournament on Saturday and Sunday. Entrance to Magnolia Manor Hospitality Saturday & Sunday, which includes: Full breakfast, lunch, afternoon hors d’oeuvres, open bar all day, large screen TV’s, and outdoor patio. 5 Night Stay, Double or Single occupancy at the Marriott Columbia Downtown or The Country Inn & Suites, Augusta. Guaranteed tickets to Masters Tournament on Friday and Sunday. 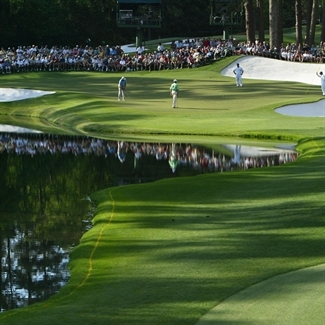 Transfers from hotel to and from Augusta National and local courses. Entrance to Magnolia Manor Hospitality Friday & Sunday, which includes: Full breakfast, lunch, afternoon hors d’oeuvres, open bar all day, large screen TV’s, and outdoor patio. 3 Night Stay, Double or Single occupancy at the The Sanctuary, Kiawah Island. Rental Car from your Masters hotel. 2 Rounds of golf including buggy at Ocean Course and Osprey Course. 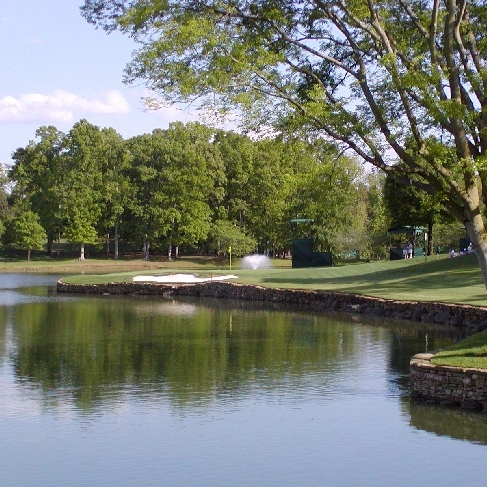 event, The Masters Golf Tournament. 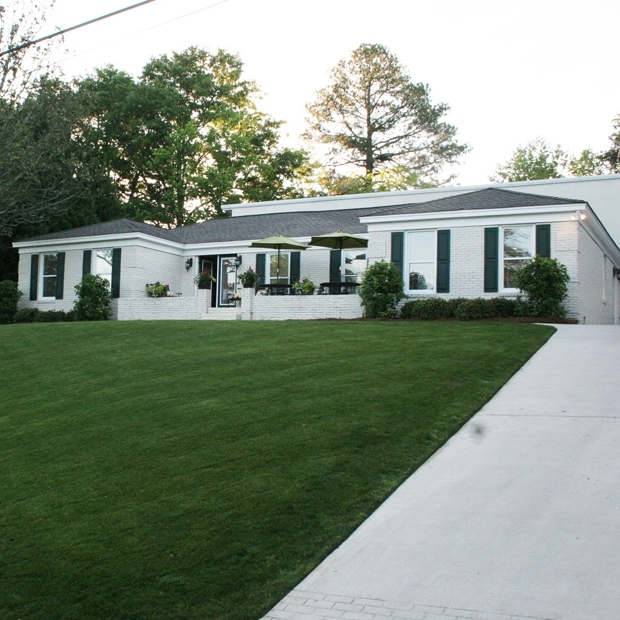 during your stay with us at Magnolia Manor. • Entrance to the Magnolia Manor Hospitality’s 14,000 square foot facility. • Meet and greet reception desks with uniformed hostesses. • Full American buffet breakfast with made to order egg and omelet station. • Elegant luncheon buffet, salad bar, and carving station. • Hot and cold hors d’oeuvres served every afternoon. • Full service premium bars with waitress service. • Free valet car parking. • Strategic traffic routes to and from Magnolia Manor to circumvent high traffic volume on Washington Road. with electronic mail, Internet accessibility, secretarial assistance. • Wireless internet for your laptops, PDA’s and phones throughout the facility. • Daily pairing sheets and 2014 Augusta Magazine Guide to the Tournament. • Secure check station to store merchandise, cell phones, etc. • 4 large screen televisions and 18 plasma screen televisions throughout the facility. • Private outdoor patio garden area with TV’s, comfortable seating.